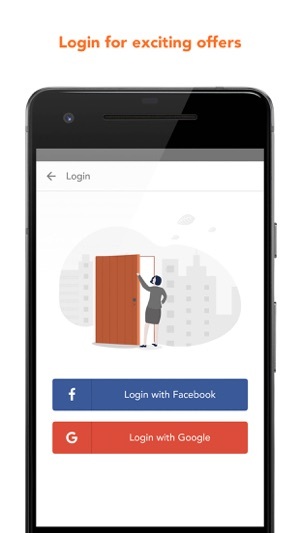 Say goodbye to 12PM check-ins! Sign up now and verify your mobile number to get a free credit of INR 50 in your MiStay wallet and 5% cash back on every paid online transaction! Ever had to spend a night at a dilapidated airport or pay for a full night stay when you just had to stopover in a city for a few hours? Not anymore! With MiStay, you can book short stay hotels, day use hotels or find late night hotel deals in an instant. Book hotels for as long as you like - Be it for a few days or a few hours, only pay for as long as you stay! 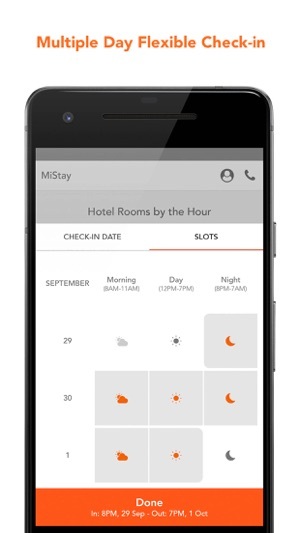 We proudly present to you MiStay as among the top 5 hourly hotel booking websites in the world! 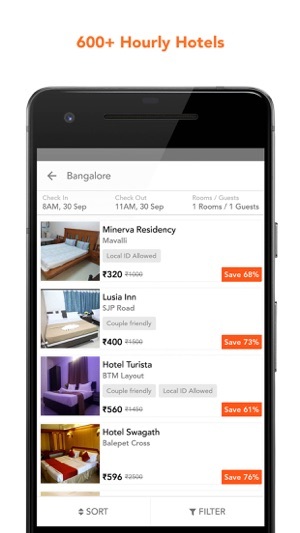 It is one of the first apps in India that lets you book hotels on an hourly basis in 70+ cities in India including Delhi, Mumbai, Bengaluru, Pune, Kolkata, Chennai, Hyderabad, Jaipur, Lucknow, Ahmedabad, Gurgaon. We offer discounted accommodation in over 700 highly-rated hotels, including 5-star hotels, across India, offering you flexible check-in & check-out timings so that you only pay for the time slots you book. Most of our hotel partners have 3.5+ rating on Tripadvisor, ensuring a delightful customer experience. Book your stay for one slot or a combination of multiple slots. You can book for 3 hours to 24 hours to multiple days on MiStay, saving up to 70% on your hotel bookings. Of course, you get to enjoy early check-in and late check-out on your MiStay bookings and make use of all the hotel facilities such as gym, pool & bathtub, irrespective of how long you book the accommodation. Flexible Timings – You don’t need to wait till 12 noon to check-in to a hotel. 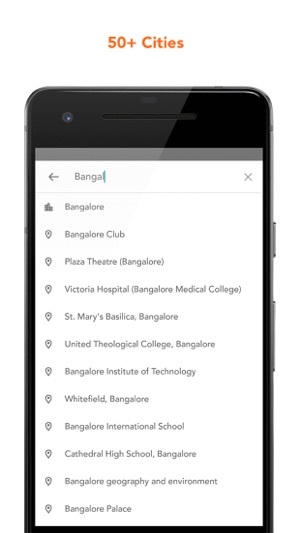 Choose a booking slot according to your own check-in and check-out timings; your convenience is paramount to us! Fair Pricing – Only pay for as long as you stay. Book hotels on an hourly basis. Why pay for an entire day if you use a hotel room only for a few hours? Premium Hotel Experience – All our featured hotels are handpicked on the basis of location, amenities, and customer service, and rated 3.5+ on TripAdvisor. 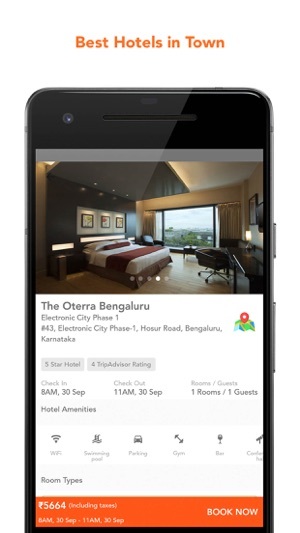 More Choice - 600+ hotels in over 50+ Indian cities! Heavy Savings - 3 to 5-star hotel rooms at discounted rates. The MiStay app makes it easier than ever before to book hotels for day-use or an hourly basis in India. Unlike Stay Uncle, Luv Stay, Pobyt & Brevi Stay which are targeted at providing hotels for unmarried couples, we understand that flexible hotel room booking is a requirement for any traveler. Experience seamless bookings at discounted prices. Book couple friendly hotels that accept Local ID Proofs. Share your love by referring the app to your friends & family, helping them save money on premium hotel stays when they travel. Refer a friend and earn INR 200 credit in your MiStay wallet each time they complete a stay with MiStay. Have you got any questions or suggestions? Write to us at hello@mistay.in. We’d be glad to hear from you. Love using MiStay app? Leave us a review or rate us.